My presentation on time falls under the sumi-e moon and I plan to use sumi-e. I’m taking my brushes, ink, ink stones, red ink pad, Kraft paper, and rice paper. As well as my hourglasses. I will do Shakespeare’s soliloquy from Macbeth as a counter point. 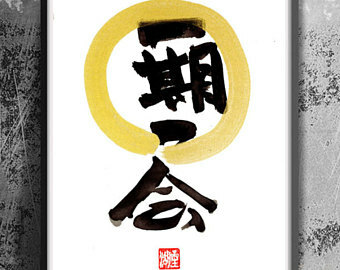 Each person will first practice an enso on the Kraft paper, then do one on rice paper. 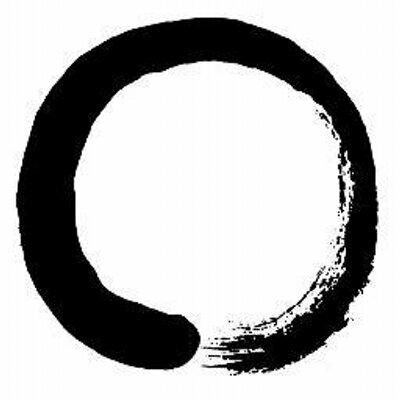 What is an enso? The word means circle in Japanese. In Zen it has a much more expansive meaning. * Zen is, of course, Chan Buddhism, a curious blend of Taoism and Buddhism created in China. Monks from Japan went to China to learn about Chan and brought it back to Japan. They also brought back the practice of drinking tea, which initially was a stimulant to help with long meditation sessions. It later transmogrified into the Japanese tea ceremony with its beautiful idea of ichi go ichi e, or once in a lifetime.